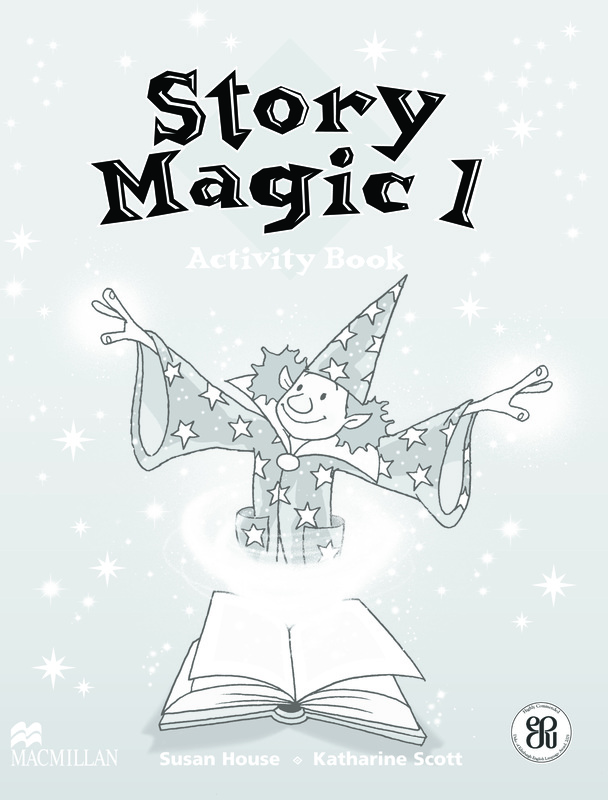 The Activity Book activities reinforce the langauge learned in the Pupil's Book and extend the use of the new language into the different skill areas. Pupils colour, draw, match, complete simple sentences and conduct class surveys. Many of the activities require the pupils to use oral communication in order to complete the tasks.